For the last decade our ethos has been simple; to provide an innovative and fully tailored building management service that really makes a positive difference to your business. 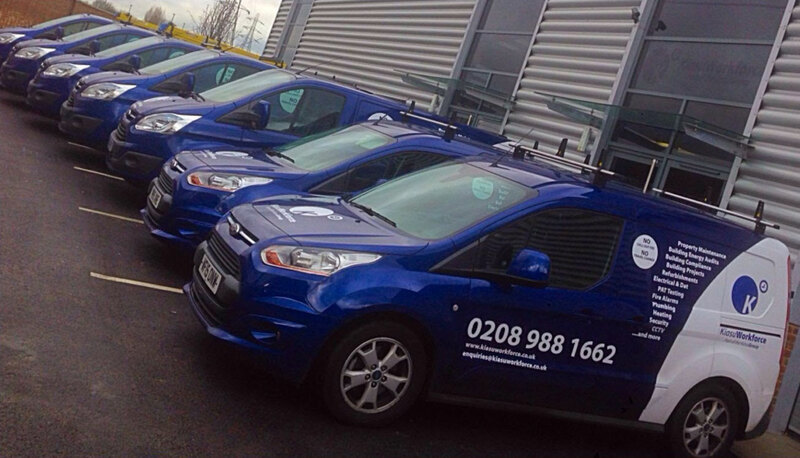 From Planned Preventative Maintenance to Reactive Call Out, Building Project Work to Health & Safety Compliance, our in-house team of industry experts have a unique commitment to delivering the very best client care, which means we take a different approach to you, your business and the health & safety of your people and your customers. The name Kiasu is of Singaporean origin and means ‘afraid of not getting the best’. It’s this definition that founder and Group Managing Director Ian Riches emphasises to all employees, ensuring the company provides the highest standards of customer care and service delivery at all times. With dedicated directly employed specialists in all aspects of building management, health & safety compliance and major works, we have the knowledge and experience to deliver 100% of your project requirements, 100% of the time.